Malawi continues towards gender equality; female candidates will pay 25 percent less for entry. BLANTYRE, May 4 (Thomson Reuters Foundation) - Female candidates will pay 25 percent less than men to run for parliament in Malawi under a scheme to get more women into power in a general election due next year, authorities have said. The decision, announced on Thursday by the Electoral Commission, follows a fall in the number of women MPs in the last national election in 2014, when the country's first female president Joyce Banda lost power. Experts welcomed the move to charge women candidates less than the standard 200,000 kwacha (about $280) fee, but called for more to be done to boost female participation in politics. 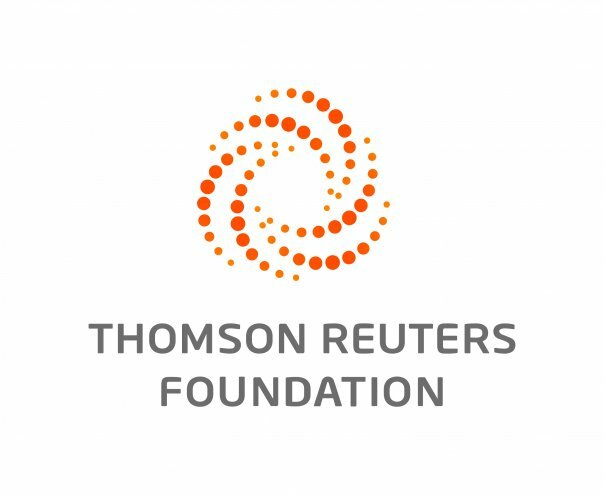 "It shows what can possibly be done to begin to level the playing field," law professor Ngeyi Ruth Kanyongolo told the Thomson Reuters Foundation in an email interview. "A lot more substantive changes are required though for Malawi to begin to celebrate equal participation of men and women in politics, especially as candidates." Malawi was the first southern African country to have a female head of state, but a 2016 report by the Overseas Development Institute found women were still underrepresented. Just 16.5 percent of Malawi's lawmakers are female. Few women have leadership positions within political parties and their formal participation is often limited to support roles, the study found. The unpredictability of the 2014 election meant parties were much less willing to field women candidates - even though the success rate of men and women was roughly equal, it said.